Never done any Leathercraft before? Then this is the course for you. 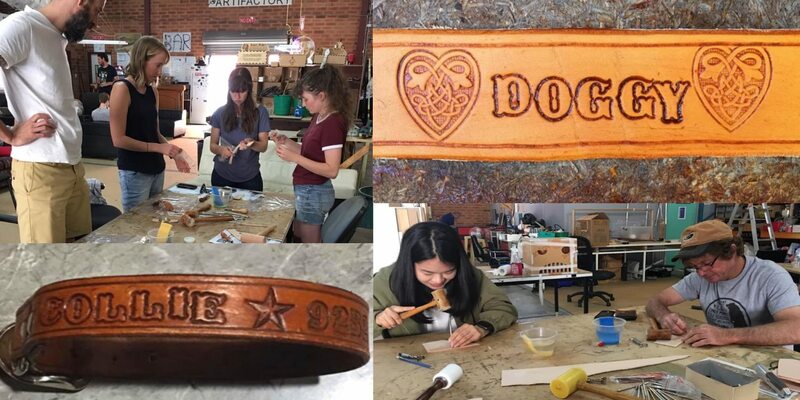 A 3 hour class designed to teach you basics of Leathercrafting all whilst you're making a handmade collar for you favourite pooch. 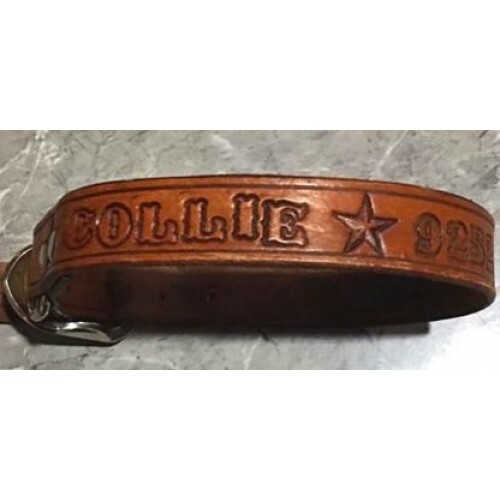 You will take home a leather dog collar made using some of the most commonly used leathercrafting tools, providing you with the skills to successfully manufacture your own creations such as wristbands and belts.